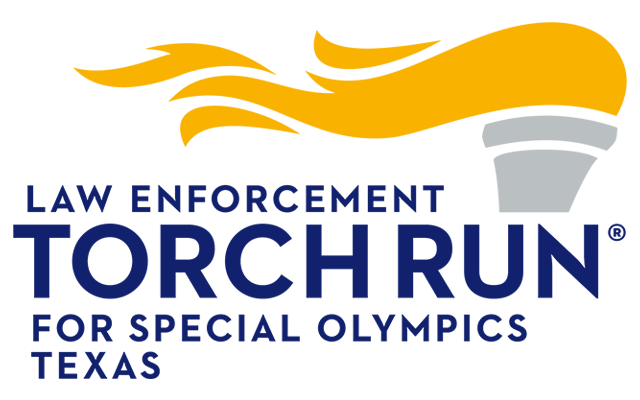 Special Olympics Texas invites you to the inaugural Guardians of the Flame Fashion Show, a sensational fashion experience involving Law Enforcement Torch Run offi cers, military personnel, fi refi ghters and local entrepreneurs. Our models will walk the runway wearing stunning garments from JCPenney and a variety of boutiques. Fundraising never looked so good! Proceeds will provide sports, health and inclusion programs for children and adults with intellectual disabilities in the San Antonio Area. 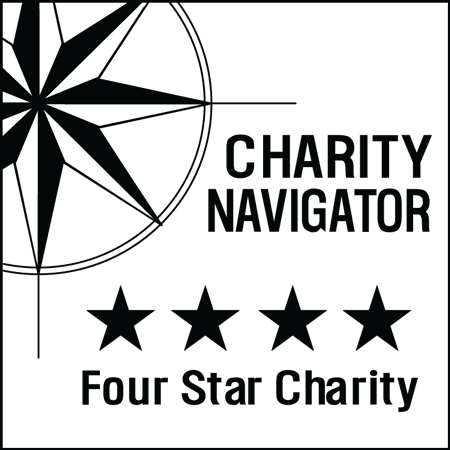 The positive benefits of your support reach far beyond the day of event - changing the lives and perceptions of your employees, your company and your community. 83¢ of every dollar raised by Special Olympics Texas goes directly to support programs for SOTX athletes.